Please feel feel to contact me via this profile if you require further information or a quote. Blue Board outsourcer (5 to 10 entries): Reliable, efficient, accurate, pleasure to work with! Livestock / Animal Husbandry No comment. Blue Board outsourcer (50 to 100 entries): Excellent and fully reliable translator! Law (general), Transport / Transportation / Shipping No comment. 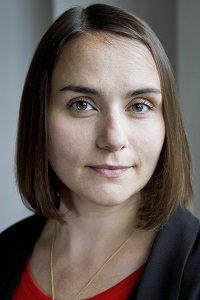 Blue Board outsourcer (10 to 20 entries): Rebecca is a very professional translator; very dependable. Blue Board outsourcer (20 to 50 entries): Quick and very well done work! Experience Years of translation experience: 14. Registered at ProZ.com: Oct 2003. Became a member: May 2005. Professional practices Rebecca Hendry endorses ProZ.com's Professional Guidelines (v1.1). 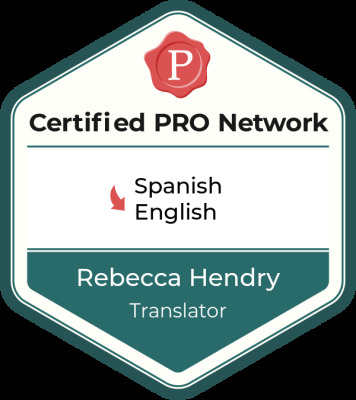 I’ve been translating professionally for 11 years, building relationships with agency and direct clients in the UK, Spain and elsewhere. MSc Translation and Technology, Heriot-Watt University (passed with distinction). BA in Spanish Language and Literature Major with French Minor, University of Leeds. 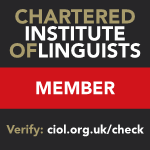 Qualified Member of the Institute of Translation and Interpreting. Highly Commended, John Hayes Award for excellence in translation 2013, Institute of Translation and Interpreting. 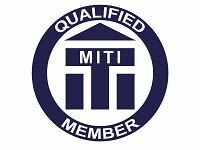 As a Qualified Member of the ITI (MITI), I can provide certified translations. Please see the ITI website for further details. Renewable energies, global warming, carbon footprints & carbon offset, botany, zoology, geography & nature. Academic research papers, market research questionnaires & responses, clinical trial documentation. Software manuals, hardware documentation, the Internet, social media. Audio & video equipment, electronics, instruction manuals. Olive oil, wine, jamón, food packaging, cooking instructions, recipes, menus. Guide books, tourist information, travel websites. Academic articles on global warming, carbon footprints and renewable energies. Ongoing translation of documentation and exhibition labels for a Spanish science museum. Catalogue of cements, mortars and other building materials. Documents on shoe design and manufacture. For more information, please click on the "plus" (+) sign at the top of my profile. Click here to see feedback from some of my clients.